course, with a gut check finish! We took 8 to our 8th grade girls and they placed second by just 5 points. team average for the 2 mile 12:16! Next up, the Warriors will travel to Dodge City on Tuesday. 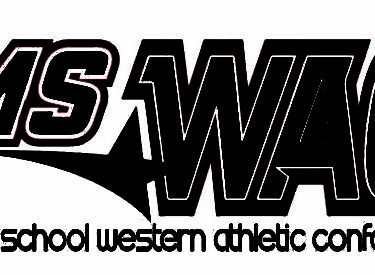 play a WAC triangular with Hays and Great Bend. The Apaches are 6-6 on the season , 3-3 in league play.